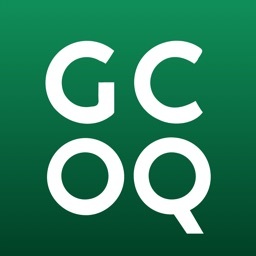 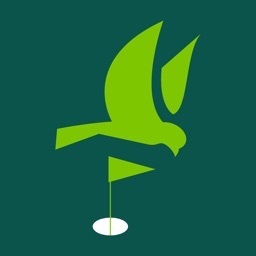 Perfect Golf Courses of the World by Quantis,Inc. 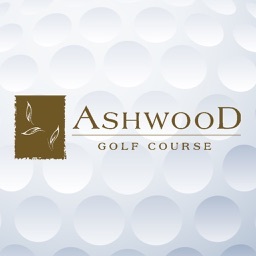 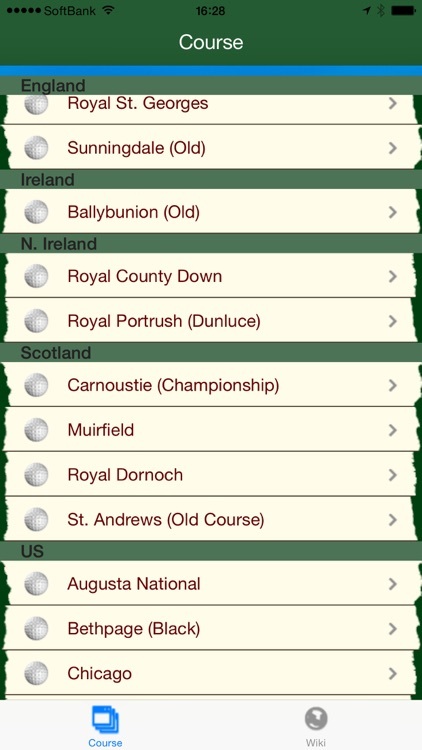 Let's browse the world's famous golf courses on your iPhone! 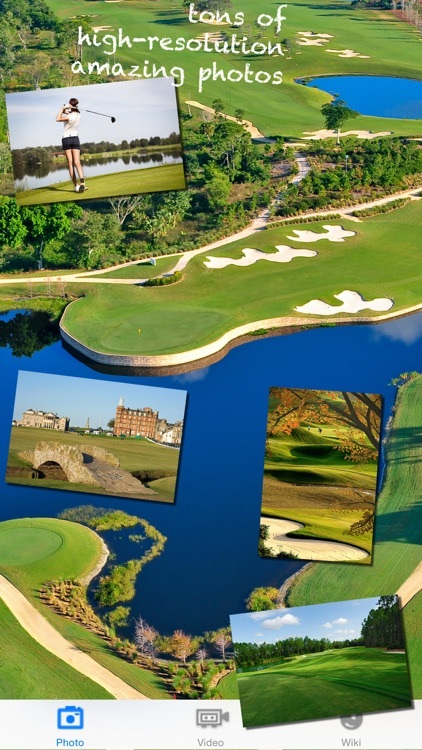 World Golf Views let you explore the top 30 golf courses in the world. 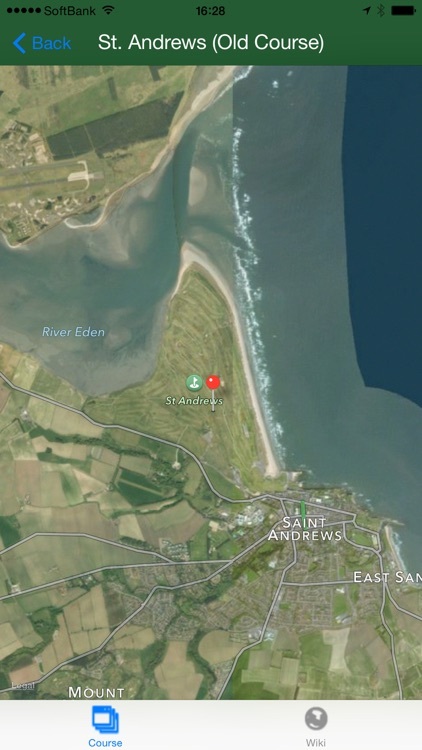 You can enjoy photos, videos, interactive maps and data library. 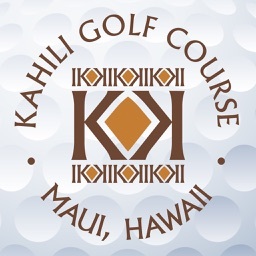 1) High resolution golf course photos. 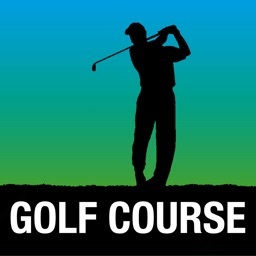 3) Interactive map of the courses. 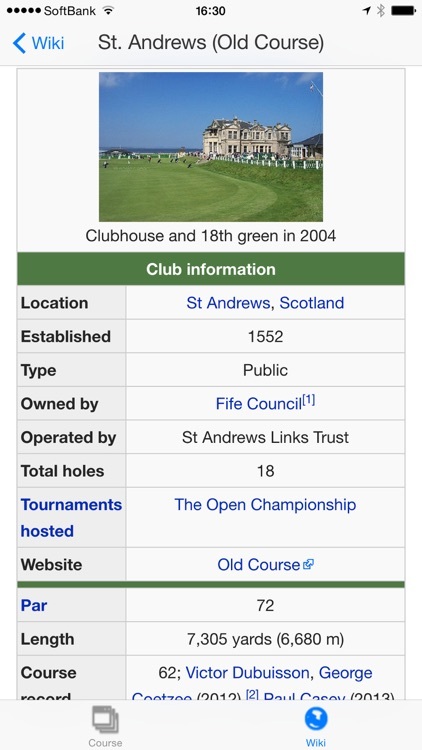 4) Golf course data library. 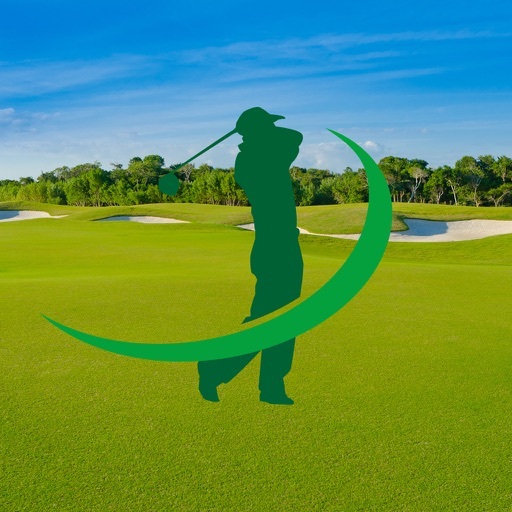 World Golf Views requires internet connection.